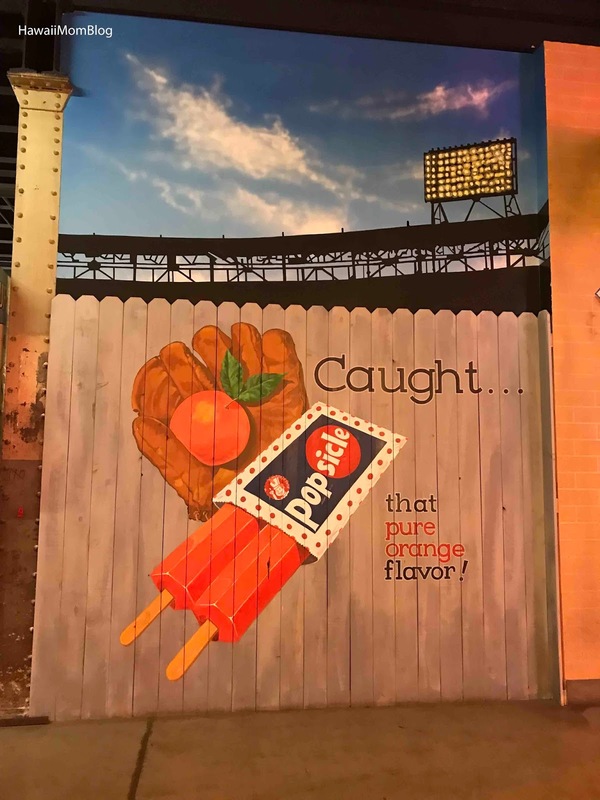 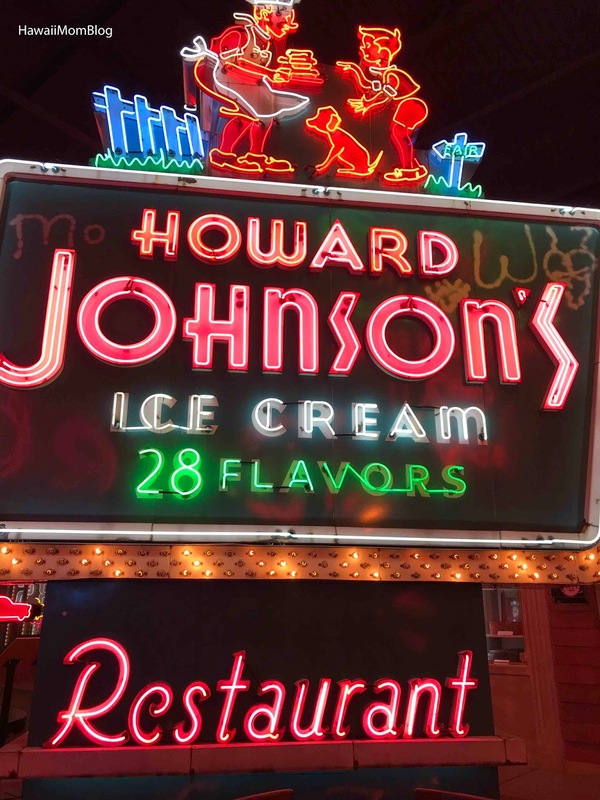 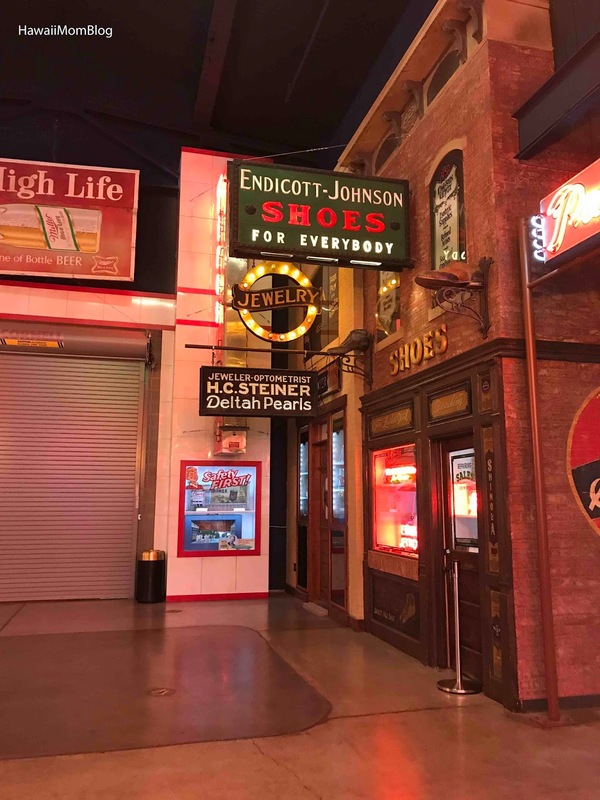 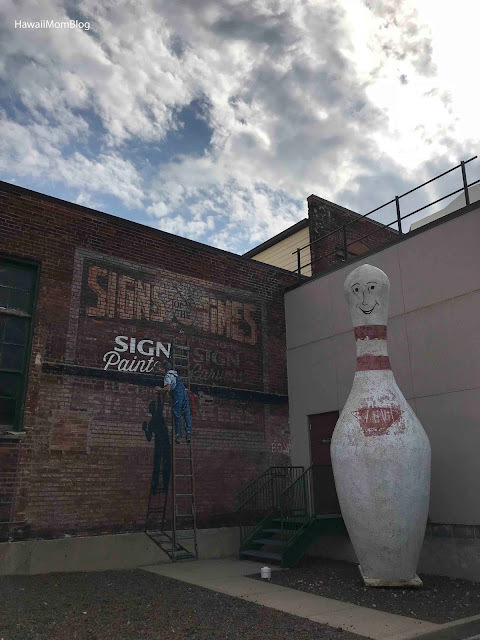 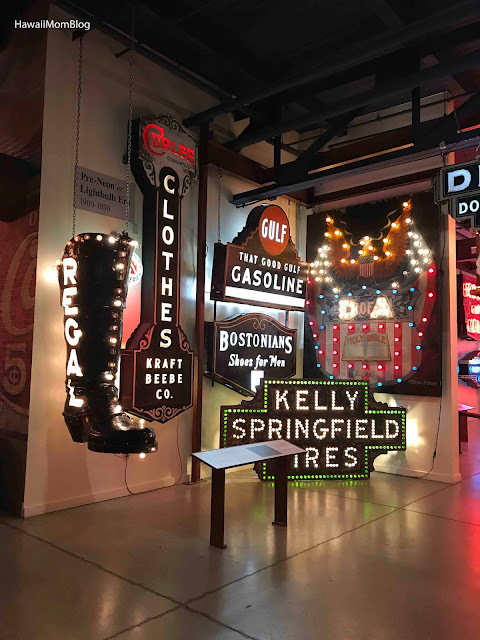 The American Sign Museum is the largest public museum in the United States to showcase American Sign history spanning more than a century. 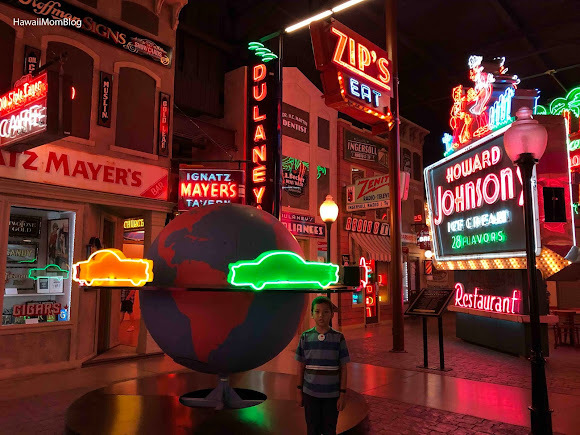 Touring the museum was very nostalgic, and a walk down "Main Street" was just a dazzling delight, as neon signs lit up the "town." 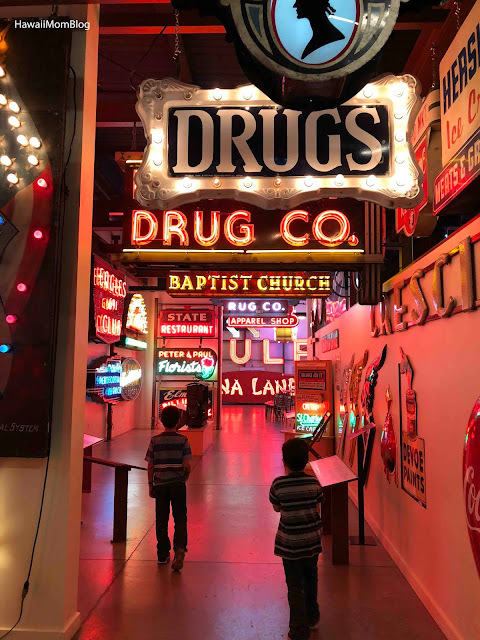 The kids got a kick out of seeing the different signs up close. 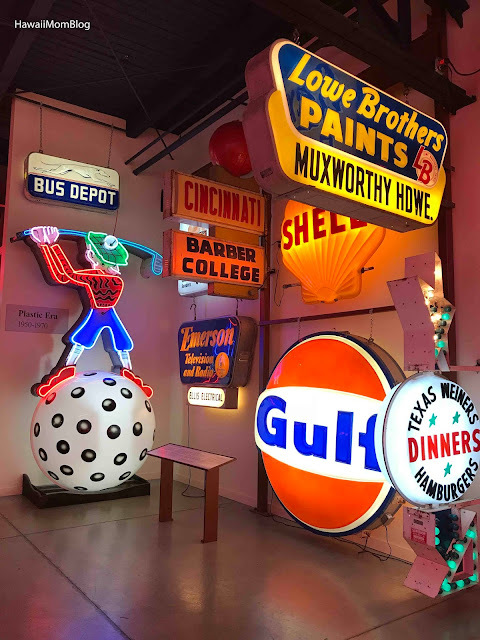 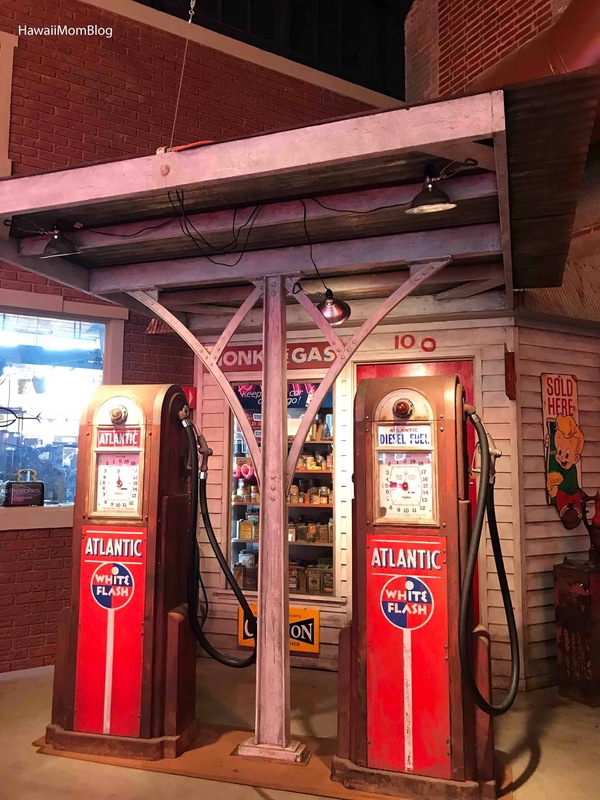 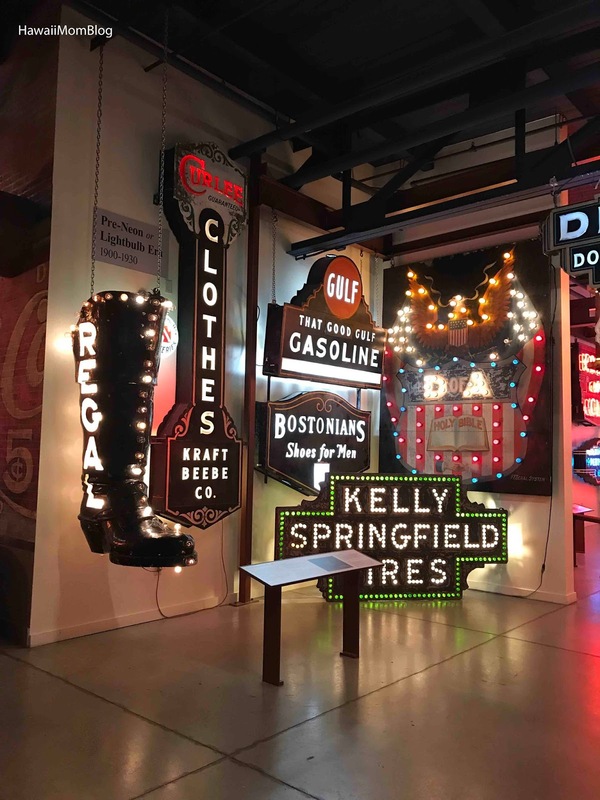 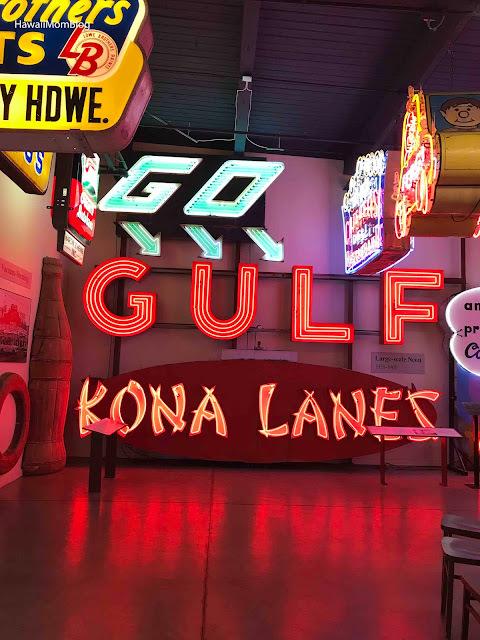 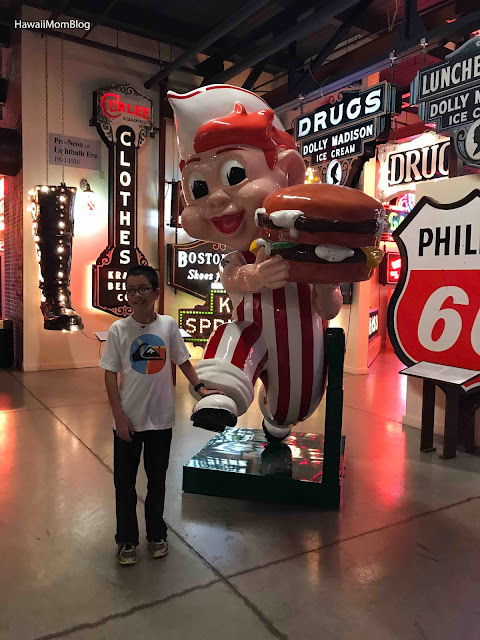 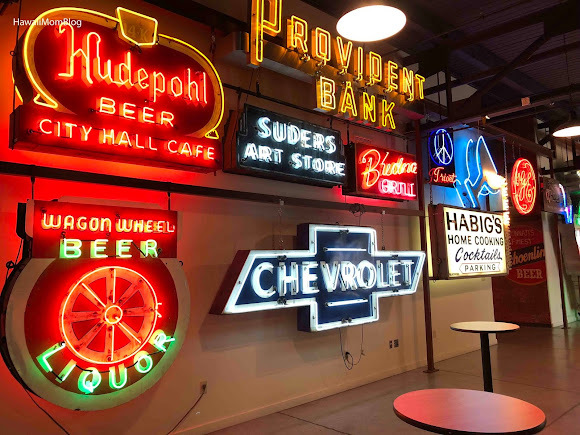 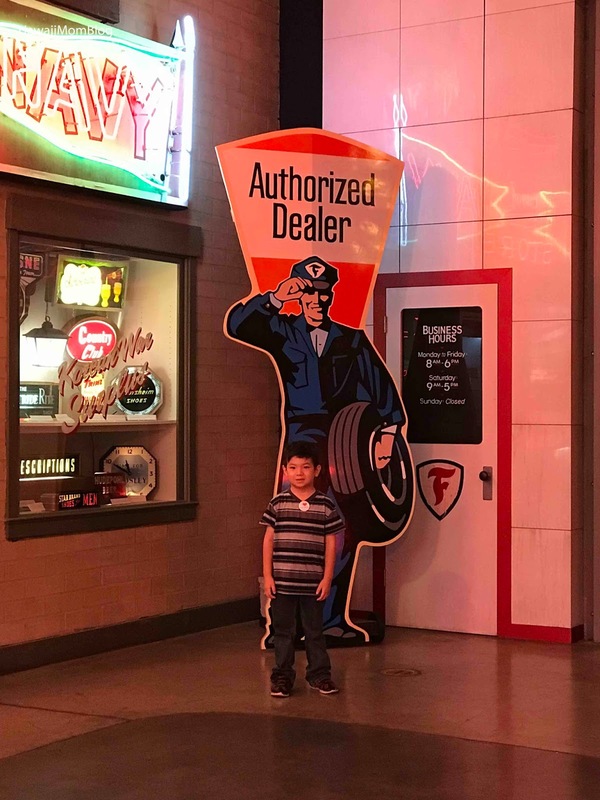 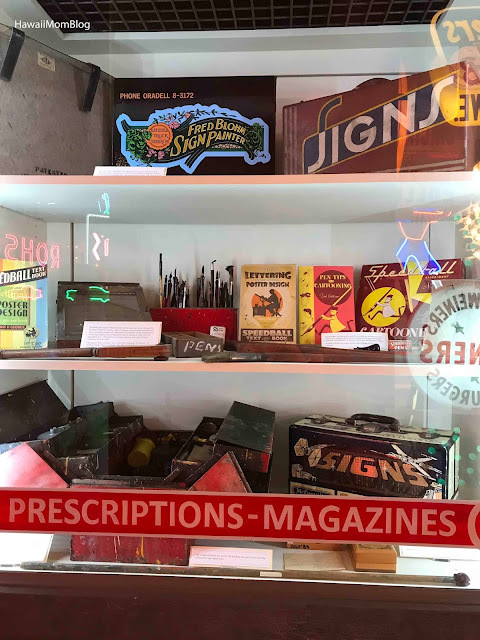 You'll find all kinds of signs at the American Sign Museum - neon signs, wooden signs, plastic-faced, and so much more! 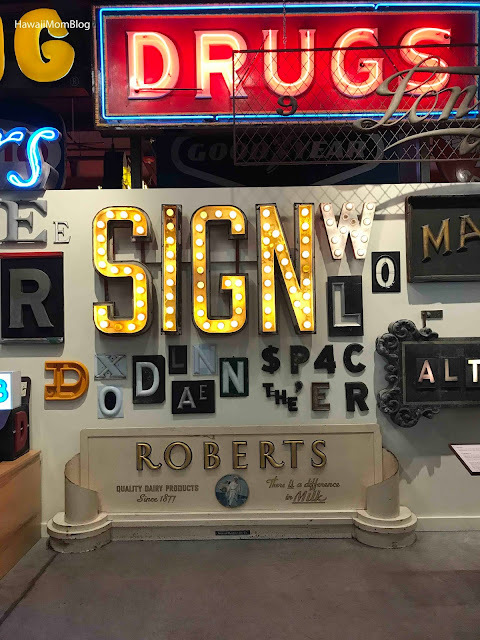 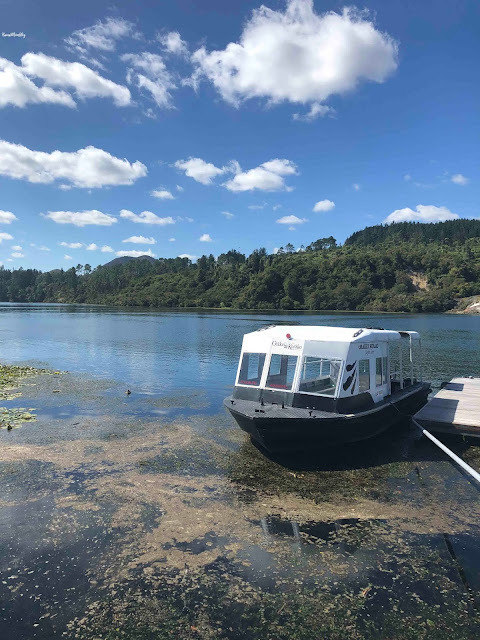 It was really interesting to read about where the different signs came from, as well as learn about the evolution of the different types of signs. There was a great selection of signs, and it was just cool to be able to take a peek into the time periods that each sign belonged to. 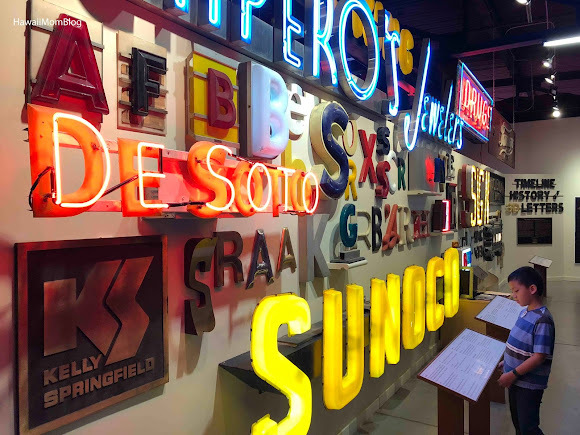 The American Sign Museum was a fun place to visit. 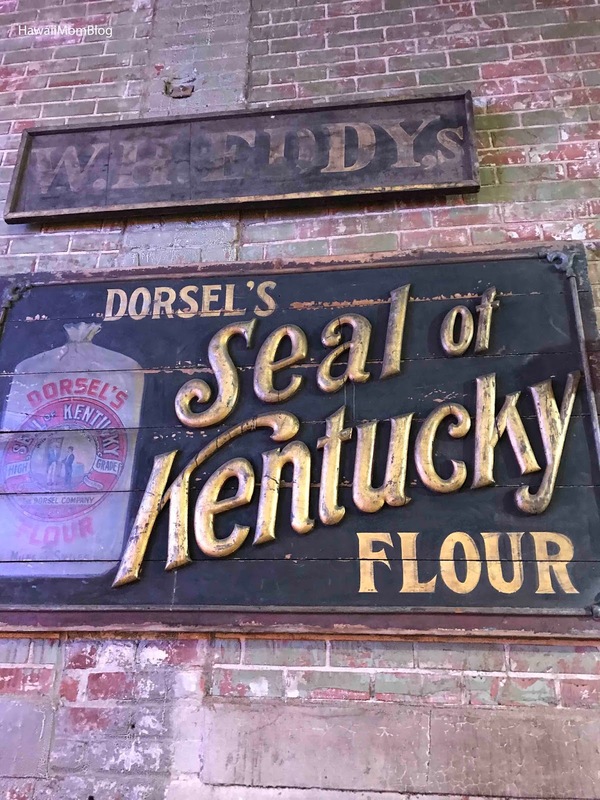 It's a great place to learn about the culture and businesses of the past. 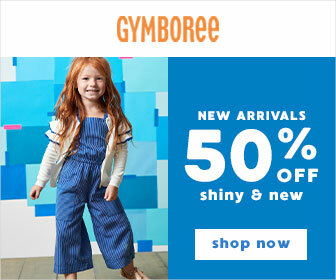 It will definitely be a walk down memory lane for some! 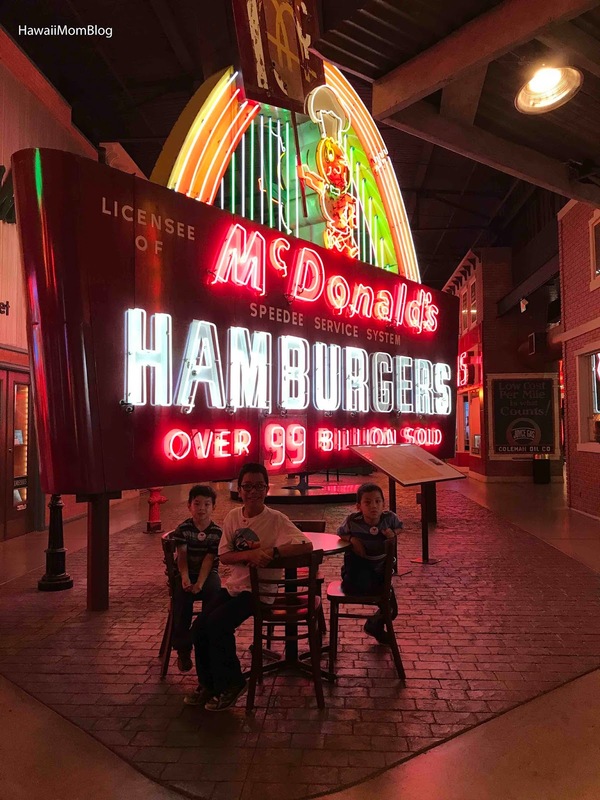 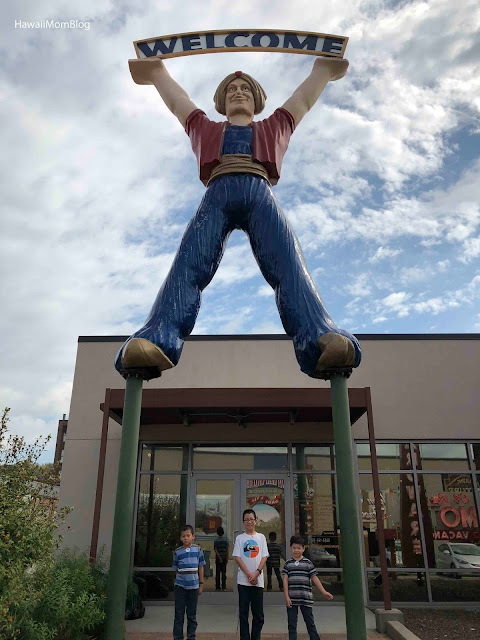 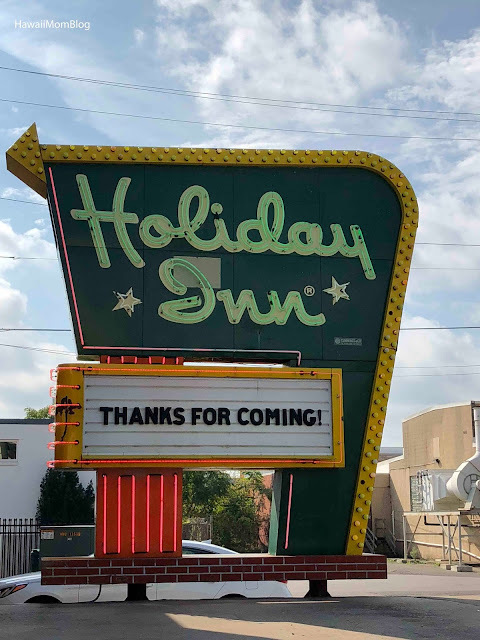 We received complimentary admission to the American Sign Museum.